IAPA President, María Elvira Domínguez declares that this crime is a "painful reminder of the immense problem of the violencia an impunity" in Mexico. 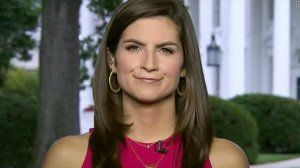 MIAMI, Florida (December 3, 2018)—The murder of a journalist learned of on the first day of the mandate of Mexico's new president, Andrés Manuel López Obrador, is "a painful and fatal reminder of the immense problem of the violence and impunity that remains to be resolved in that nation," declared today the president of the Inter American Press Association (IAPA), María Elvira Domínguez. Domínguez, editor of the Cali, Colombia, newspaper El País, was referring to the death of Alejandro Márquez Jiménez, whose body was found on Saturday in Tepic, capital of the Mexican state of Nayarit on the Pacific Ocean. His body, which showed the impact of bullets, was identified by his family members yesterday. He had gone missing on Friday while riding his motorcycle. 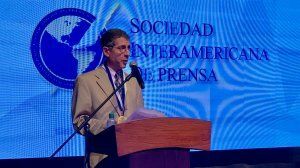 "The IAPA repeats its demand for justice to the state and federal authorities in this case, which is added to more than 45 crimes against journalists committed during the six-year term of Mexico's previous president, Enrique Peña Nieto," Domínguez declared. 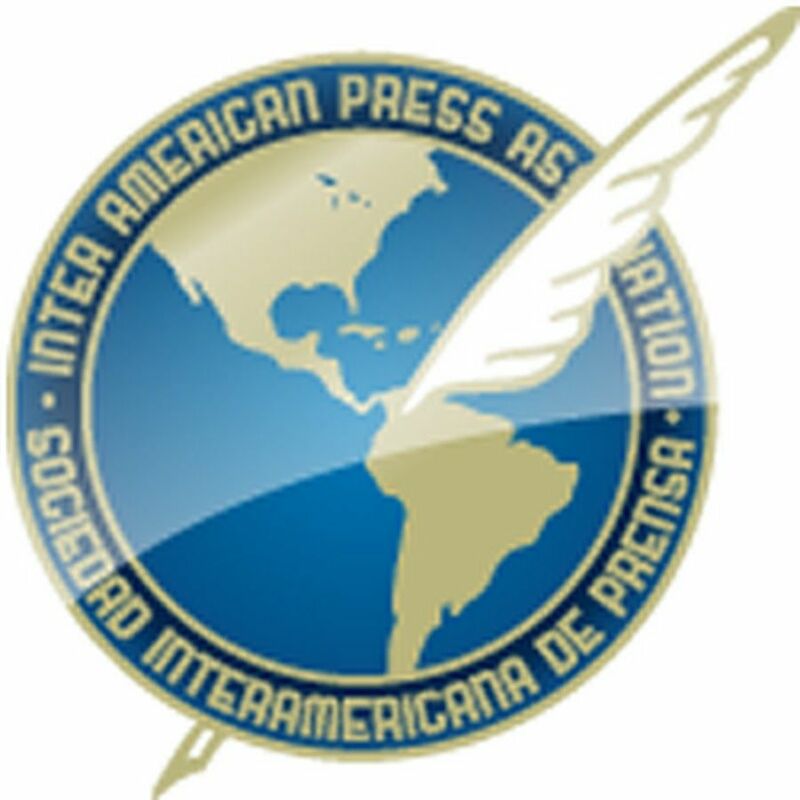 Roberto Rock, chairman of the IAPA's Committee on Freedom of the Press and Information and editor of the Mexico City, Mexico, news portal La Silla Rota, added, "The death of Mexican journalists, especially in the interior of the country, has been constant during recent decades and it remains to be seen if the change announced by President López Obrador can put an end to this plague for democracy." 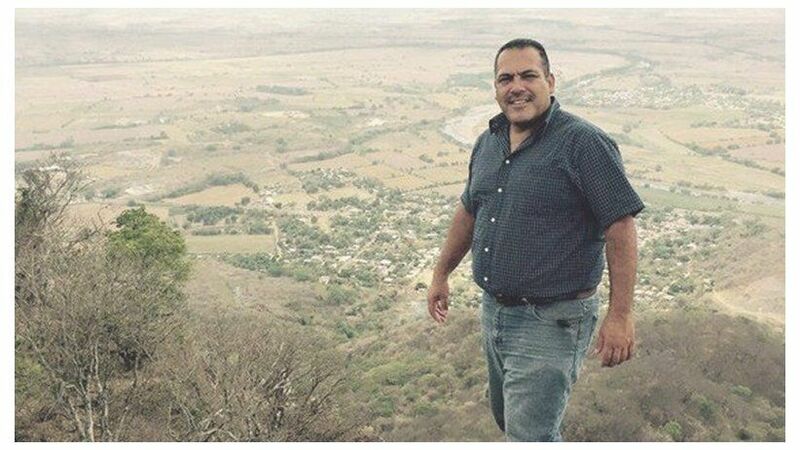 The murdered journalist worked for eight years at Crítica Digital Noticias (CDN) and had been a candidate for local council member for President López Obrador's Morena Parry in the town of Tuxpan, Nayarit state. More than a year ago he had left CDN to run his own newspaper and he also was regularly a stringer for other news media.